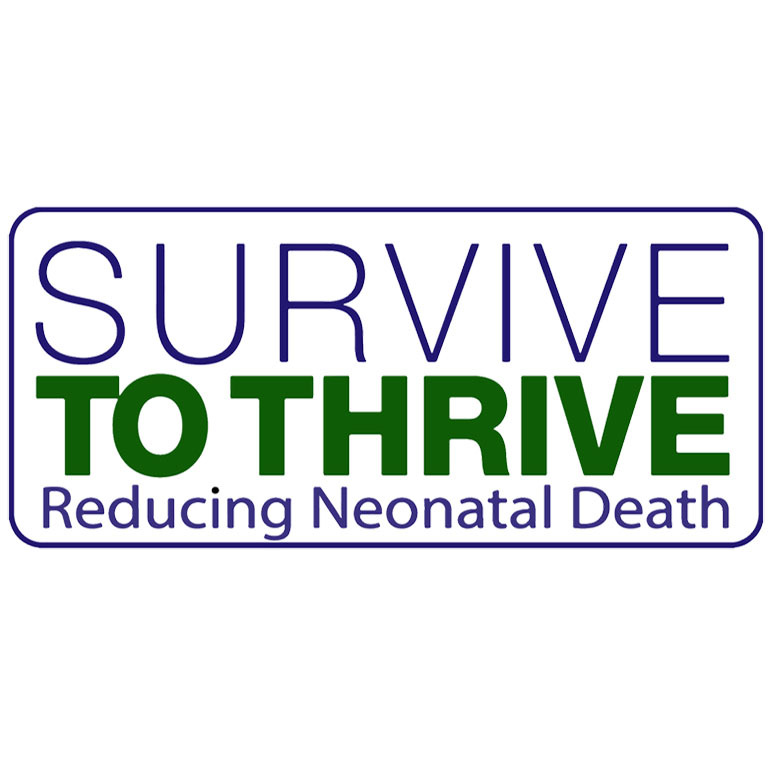 We are so proud of your wonderful campaigns, helping us to save lives, everyday. It’s easy to get involved, just click here and make a pledge today! 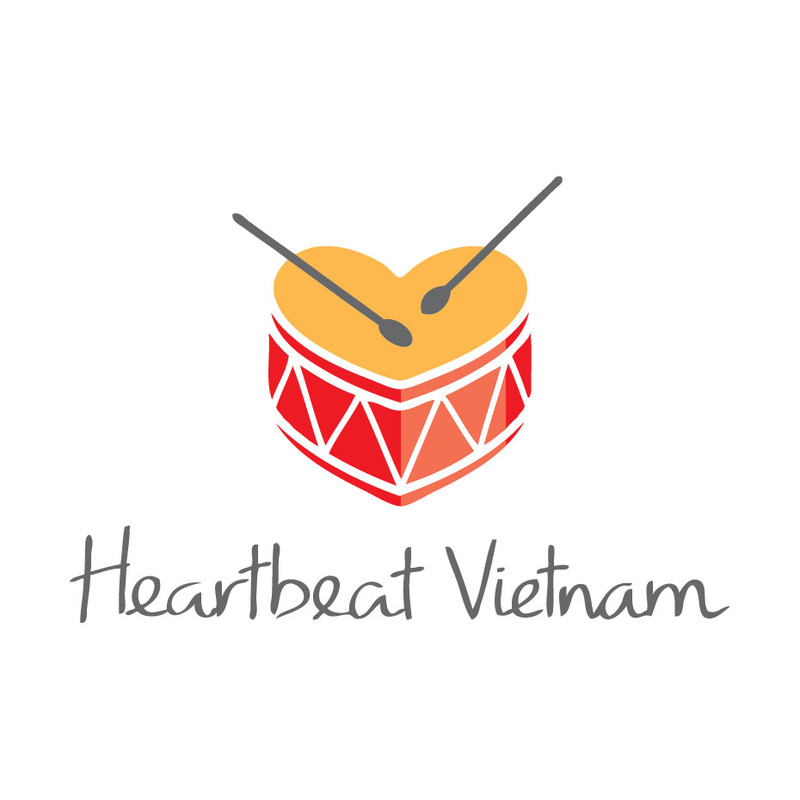 Heartbeat Vietnam funds life-saving heart operations for the most financially disadvantaged children in Vietnam. 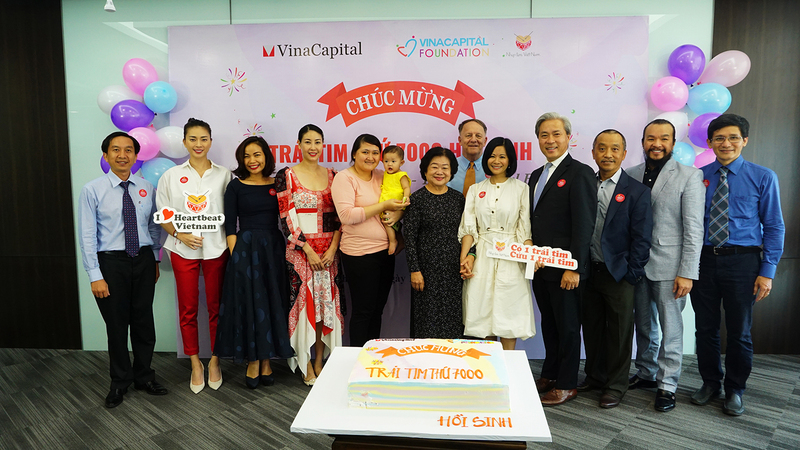 VinaCapital Foundation invests in diverse partnerships that build educational capacity for all walks of life in Vietnam. 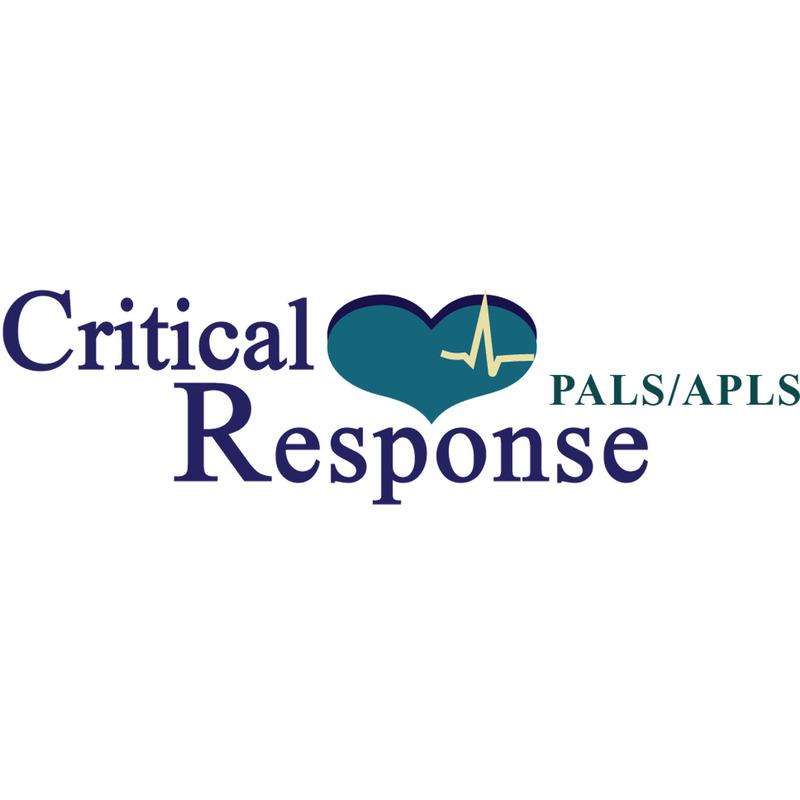 Dramatically increasing capacity for pediatric and cardiac care through the provision of equipment and training. 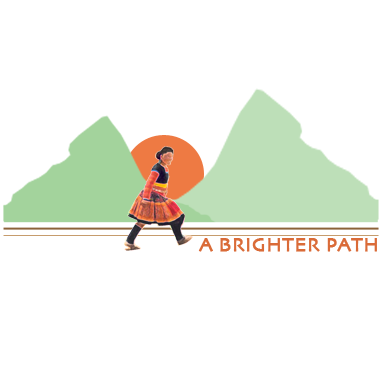 Providing education, skills, resources and hope for a brighter future. 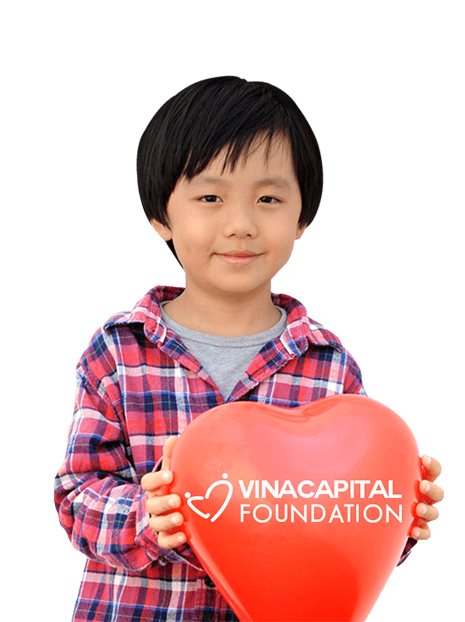 VinaCapital Foundation (VCF) is an American registered 501(c)(3) public charitable organization, registered as a foreign non-govermental organization in Vietnam. 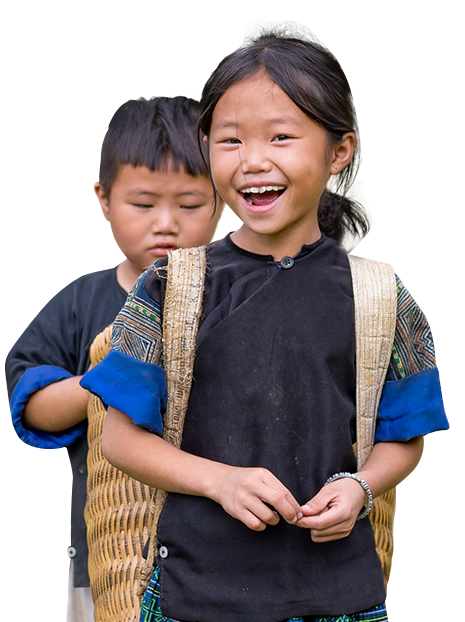 Founded in 2006, VCF aims to empower the children and the youth of Vietnam by providing opportunities for growth and improvement through health and education programs. 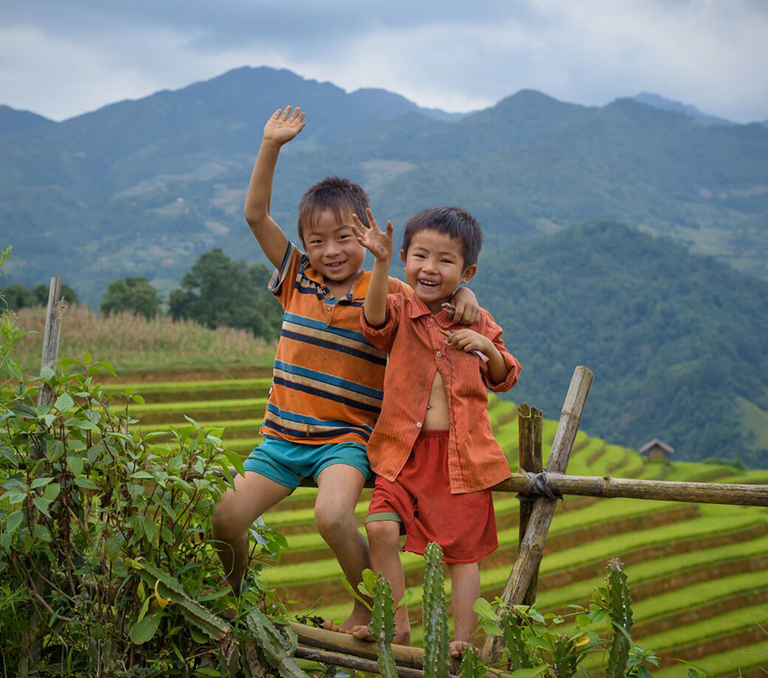 The work of VCF touches the lives of thousands of Vietnamese children in its 63 provinces every year. "Come on a journey with us! All you need is a luggage filled with love"
"The smile of children is my happiness"
"In saving children, we find our souls"
"VinaCapital Foundation has a dream, or a vision…..that vision is to see all the children of Vietnam, regardless of income, health, location, ethnicity, gender or education, participate in the economic and social growth of this great nation." "The smile of a child who has had life-saving heart surgery and now has the chance to grow up and fulfill their potential is the best return on an investment I have ever made. That’s why I started the VinaCapital Foundation." 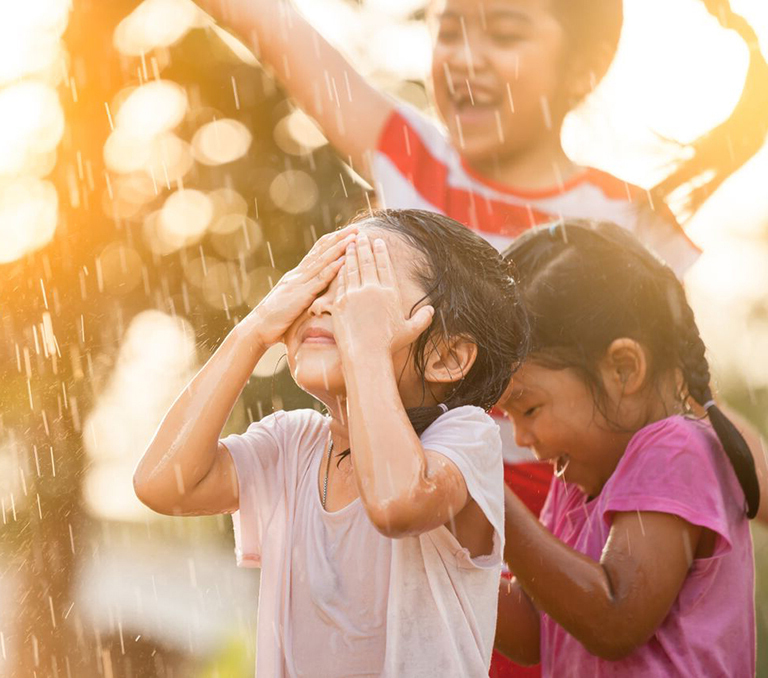 "Because every child deserves the best things in the world." 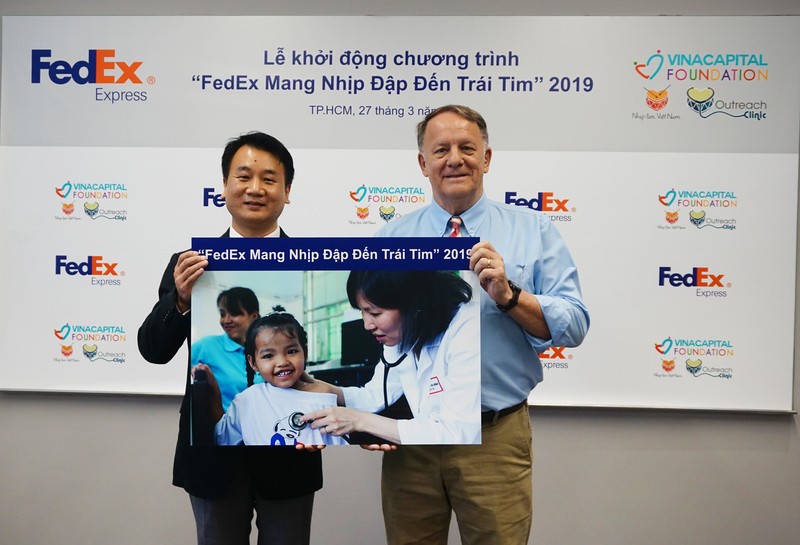 "VCF empowers us all to be able to save a child’s life everyday"
"I pray for children to be saved and have a strong heart… like me"
"EVERY child should have access to quality healthcare!" 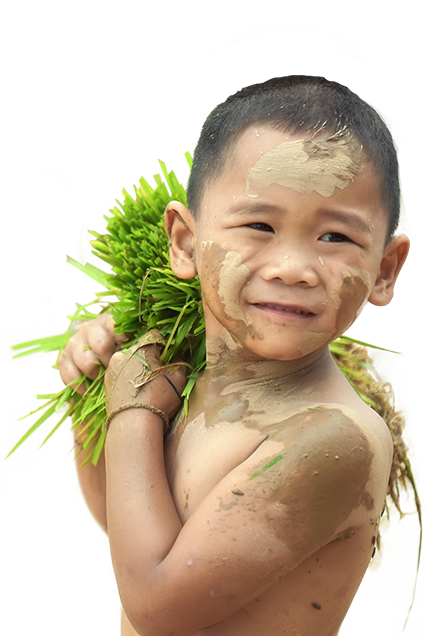 "A child’s life is precious no matter what economic circumstances he/she is born into"
"Heal the children, heal the world"